imoin – slicked back hair | . . a U R a . .
I’ve always like this look before it recently got trendy. 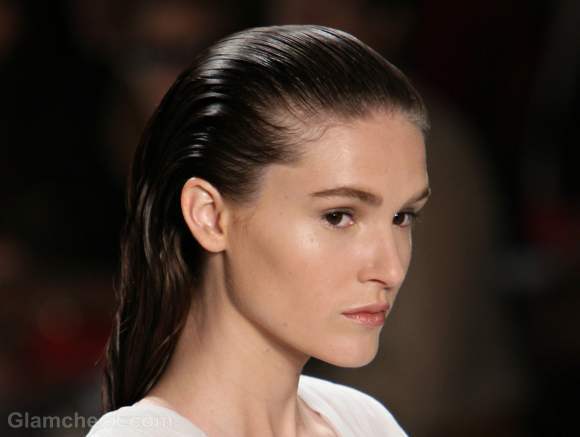 I love the wet, slicked back look! It’s super easy, not damaging to your hair, it’s comfortable, hair out of your face, sleek, looks chic and cool. This entry was posted in imoin and tagged slicked back hair. Bookmark the permalink.